Click here to see the value of your home. As a seller, you will want to get the most money for home. We can share a Comparative Market Value for your home so you can time the sale of your home. Let our team help you stay informed. 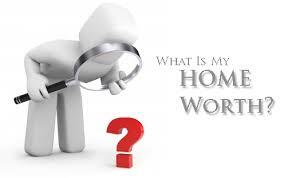 CLICK HERE: What’s Your Home Worth?